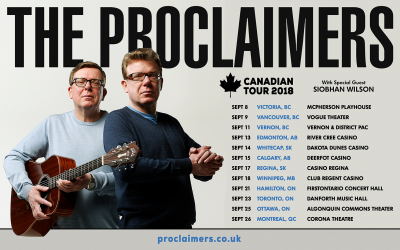 After a brilliant month touring Canada, the UK tour is up and running, just a few tickets left. 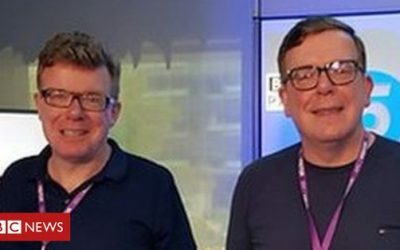 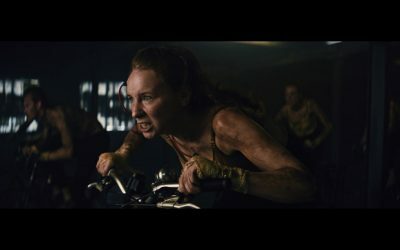 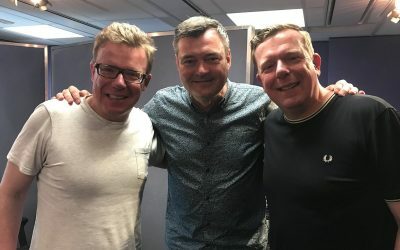 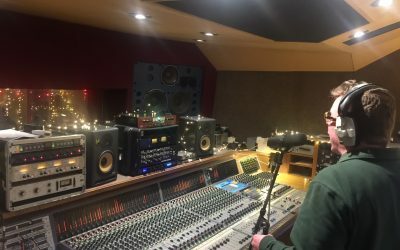 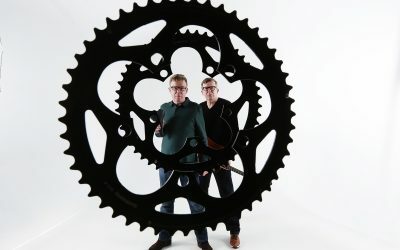 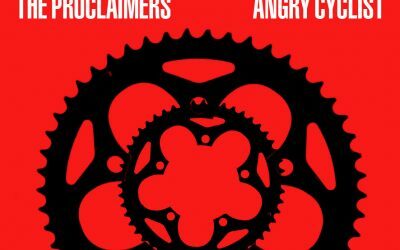 Angry Cyclist album is The Proclaimers 8th Top 40 UK album as it charts at number 17 in the Official UK Albums Chart this week and number 3 in the Official Independent Albums Chart. 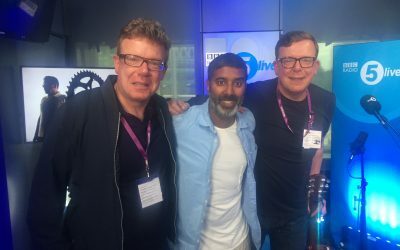 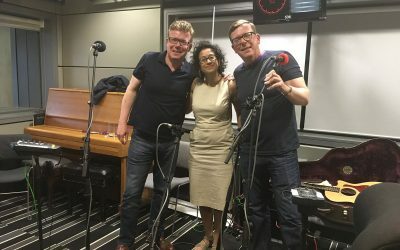 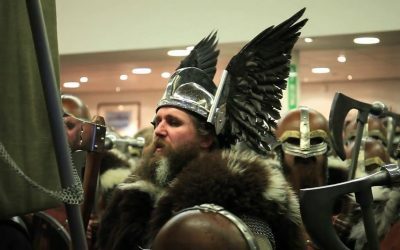 Interview and Performance with BBC Radio 5 Live. 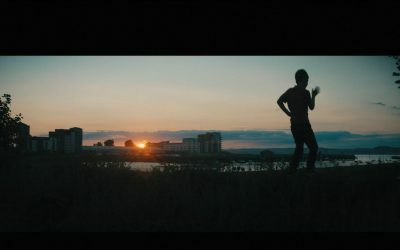 ... as she creates and directs a video for new song Streets Of Edinburgh this week. 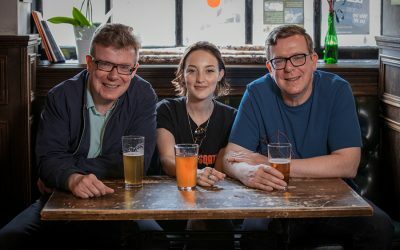 Thanks to the Dagda Bar for letting us in to shoot a scene. 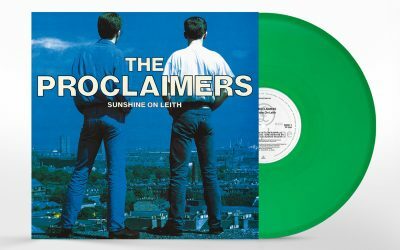 Celebrating 30 years since its release, the green vinyl edition is available from HMV in the UK from Saturday 16th June as part of the HMV Vinyl Week Exclusives. 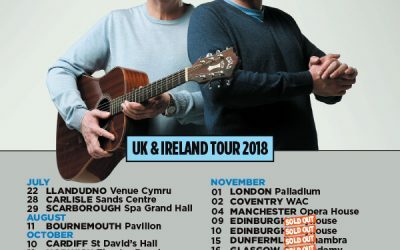 Initially available only from HMV's in store. 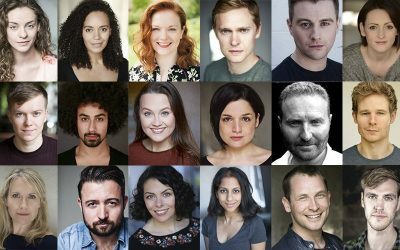 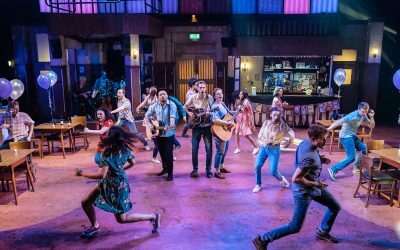 West Yorkshire Playhouse announce full cast for Sunshine On Leith musical. 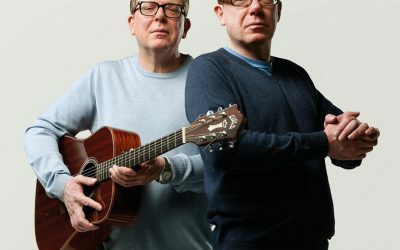 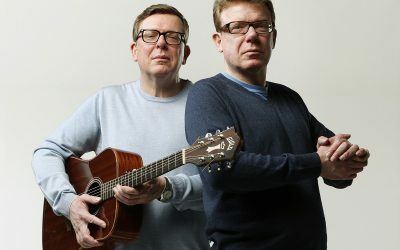 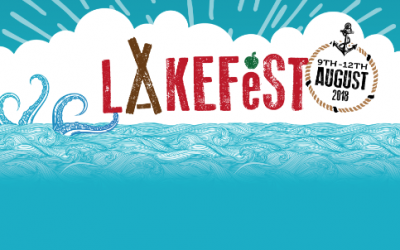 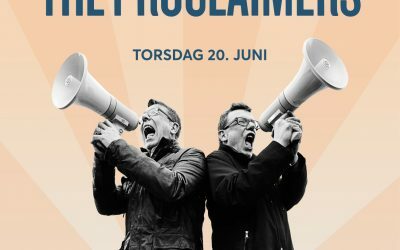 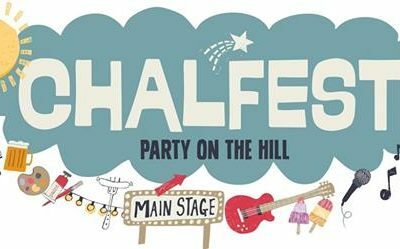 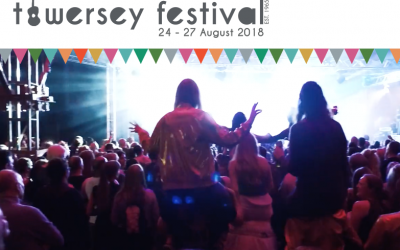 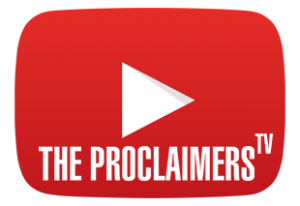 The Proclaimers will appear at Chalfest, Gloucestershire on Saturday 21st July 2018.